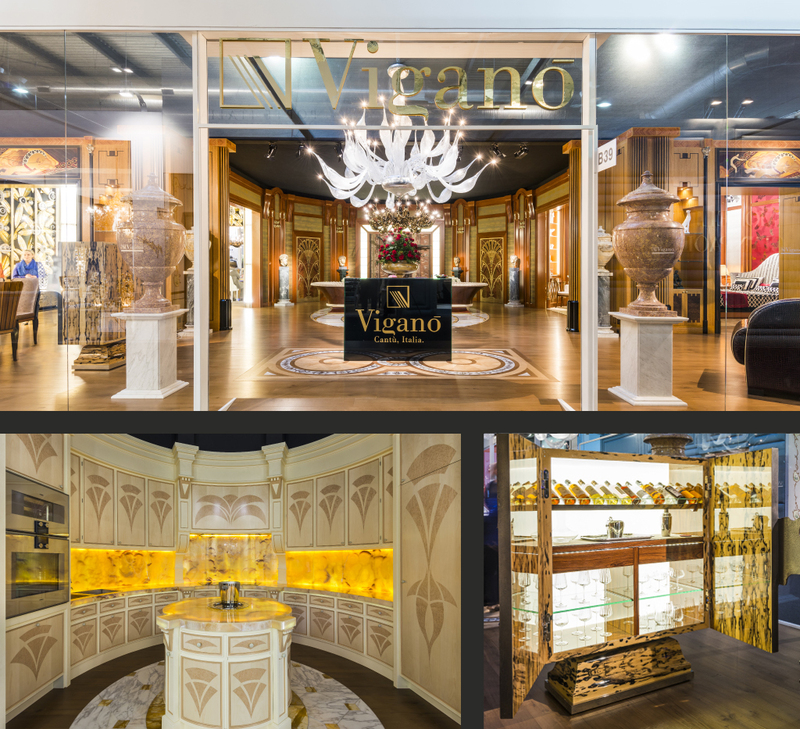 Great appreciation from the public and interest for our brand at the Salone Internazionale del Mobile in Milan, 2016 edition. We would like to thank everyone who came to visit us in Hall 2 during this key event in Milan, and remind you that in the download area of our website you can find the documentation in pdf format, ready for download, presenting all the products displayed on our stand. 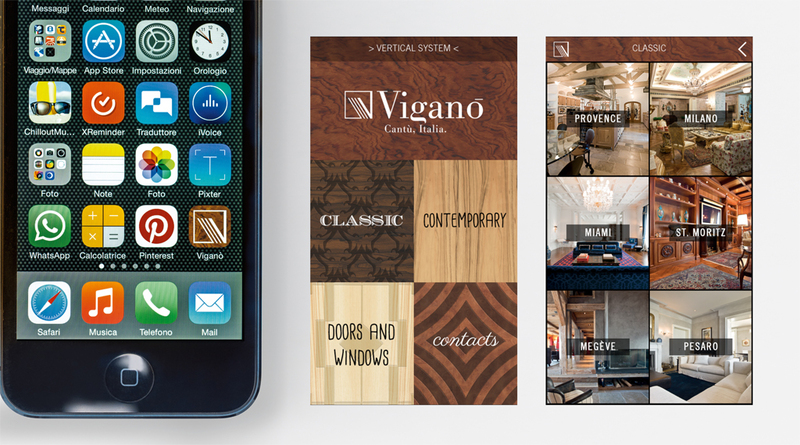 Everything you need to know about and share your company’s work and products, in our APP for iOS and Android, which can be downloaded from the Apple Store and Google Play Store respectively. 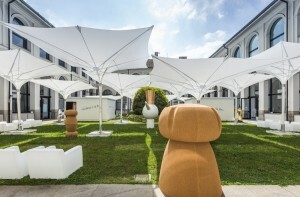 The Viganò area at the most recent Milan International Furniture Fair. 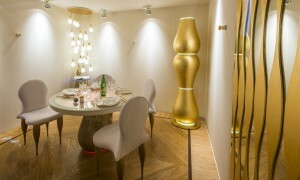 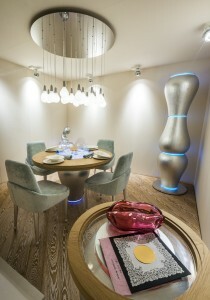 Furnishing installations created by Studio Papiri International and inspired by Art Deco, an early 20th century style. 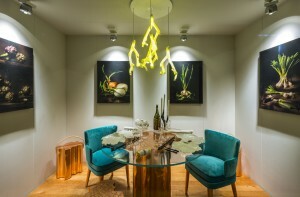 An interplay of associations and imagery that creates a unique and exclusive presence within the world of furnishing and design. 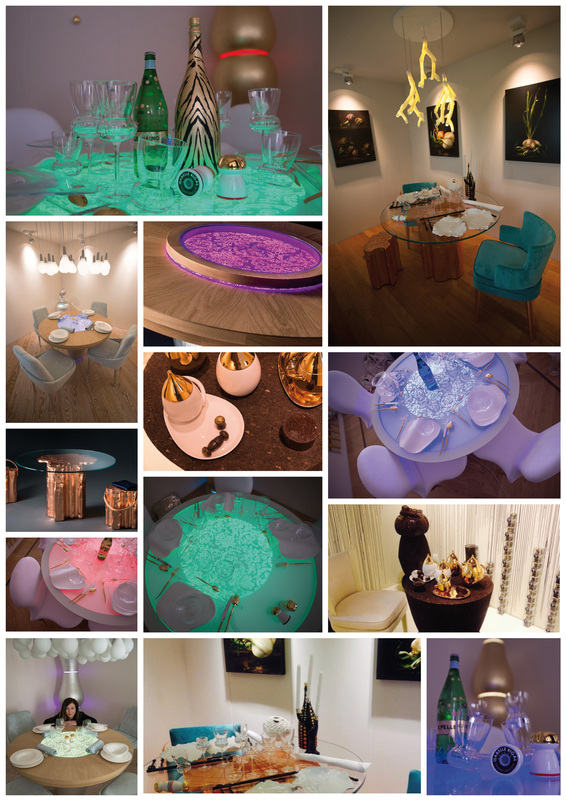 Upon request, the Collection’s documents are available from the company and in PDF format in the download area. 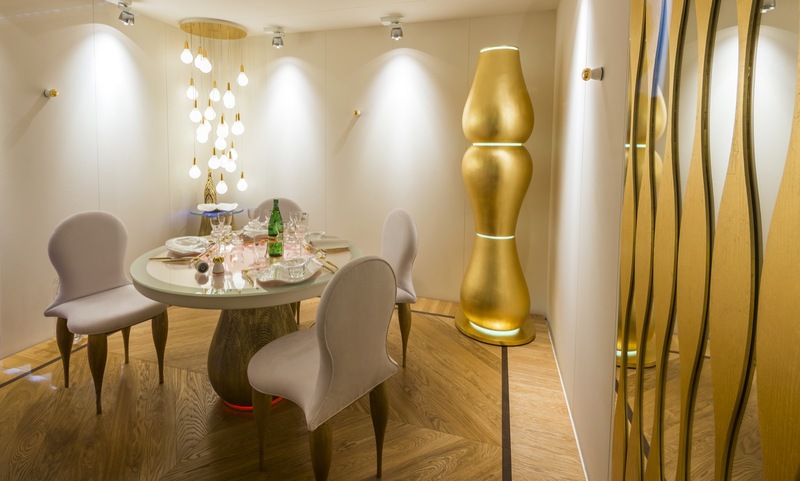 With products presented at the recent show/event “Triomphe in tavola”, an exhibition-installation at the Hotel Boscolo Milano, an urban luxury hotel in the city’s quadrilatero d’oro. The exhibition was created using products that Viganò designed with Isabelle Rigal, who was also the art director of the event held in concomitance with the 2015 Furniture Fair. 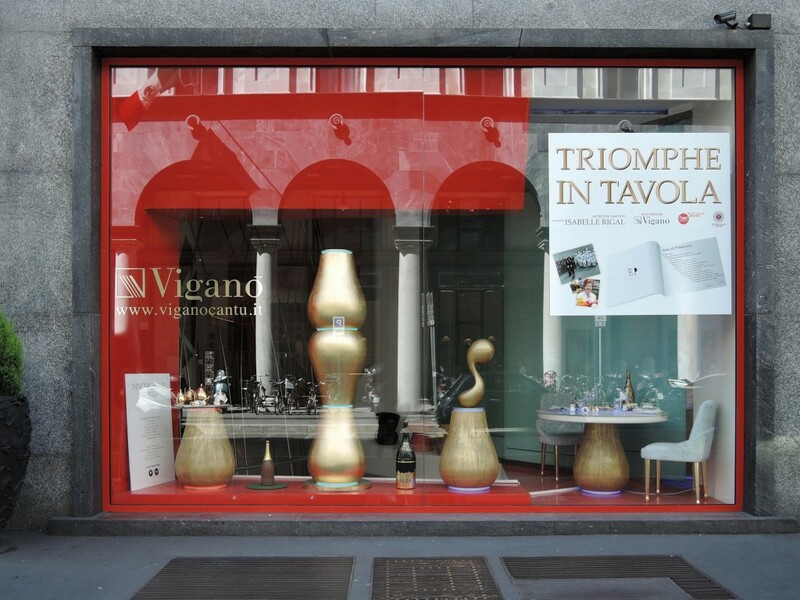 Concurrently with the most recent Milan Furniture Fair, Viganò was the main sponsor for the “Triomphe in tavola” show/event held at the Palazzo delle Stelline in Milano, with concept by Isabelle Rigal, a designer of French origin. 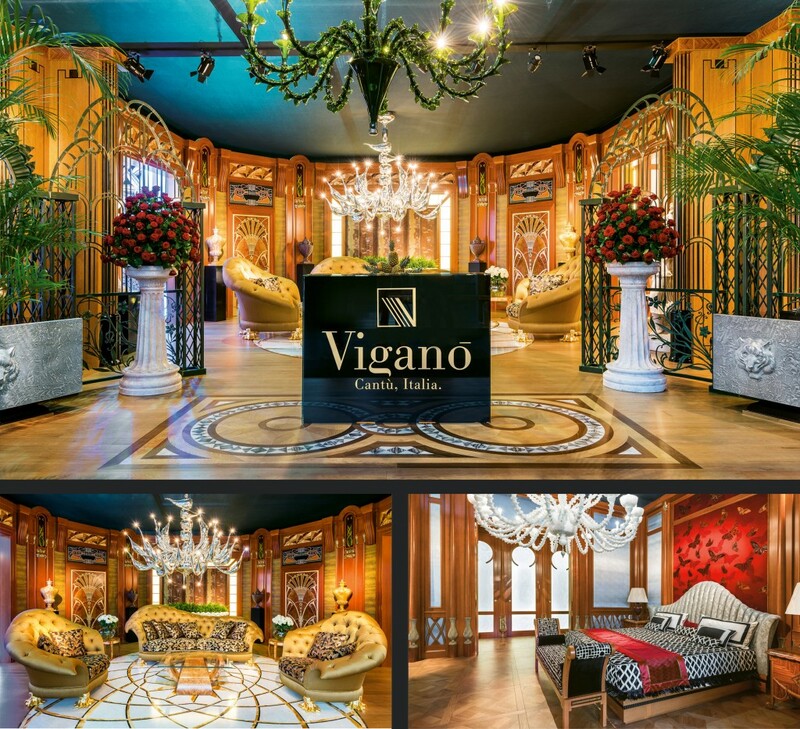 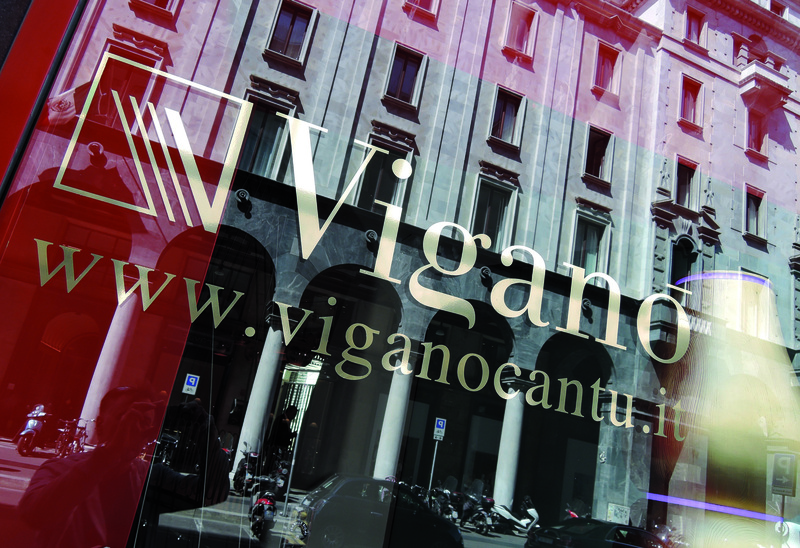 Many of the products presented were conceived by the designer and created by Viganò especially for the event and the relative marketing.